Eagle Wright has all the components available for you to print your own textile/apparel labels. 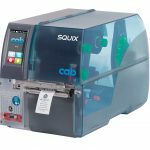 At our one stop shop you can purchase the Squix Textile Printer, Nylon Material, Fabric Care Ribbons bundled together creating our unique Fabric Label Printing System. We also offer printable Nylon fabric material and fabric care ribbons as a kit or you can purchase separately. 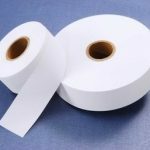 Eagle Wright has many different types of thermal transfer printable fabric materials ask one of our experts for a quote. Don’t forget that most of the garment industry uses some sort of poly bag. We can offer plain and custom printed zip locked poly bags as few as 1000 pieces. 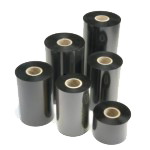 We also have shipping mailers and poly bags on wickets, contact us or request a quote.